Difference Engine is an evolving touring exhibition, a model of autonomous artist curation, by artists Mark Cullen, Wendy Judge Gillian Lawler & Jessica Foley, featuring Gordon Cheung. 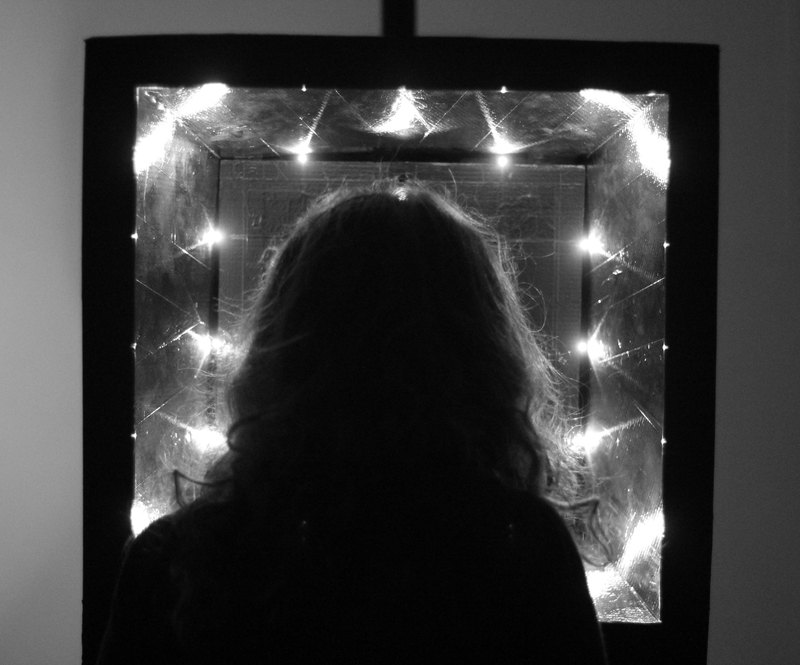 http://vimeo.com/tag:gillian+lawler Difference Engine, Manifestation V, SOMA, Waterford, 2011. Altern_ators is a collaborative composition that generates and performs differences within a gallery context, drawing audiences into relation with them. The mood of Altern_nators is charged with a consciousness of worldly and other-worldly agency and change. Increasingly, we feel and know that we are living through a moment of rapid technological and environmental change, pervasive wars and intellectual, emotional and political inertia. We live and work in societies and contexts increasingly conditioned by anti-democratic politics, predictive policing algorithms and grotesque technological consumerism, irresponsibility and waste. More than ever, we feel the necessity of art. Difference Engine IX stages an Altern_ators assembly for the audience of HDLU to encounter, think and become with. We imagine Altern_ators as a context where differences and tensions can be produced, inhabited and explored personally and collectively. 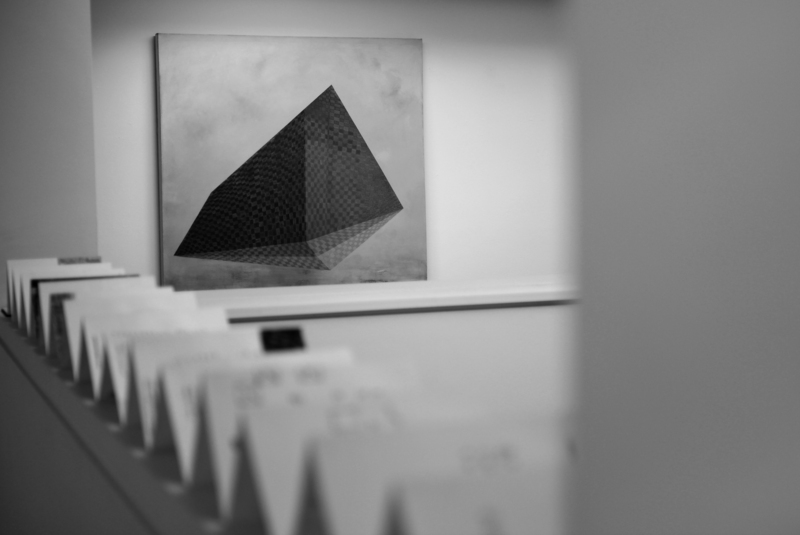 Difference Engine is both an evolving exhibition and a model of artist-led curation by Wendy Judge, Gillian Lawler, Mark Cullen and Jessica Foley. We have been working and touring together since 2009 with other guests. Our collective name is lifted from the 19th century work of Charles Babbage, the world’s first mechanical computational machine and forerunner for the modern computer: The Difference Engine. Babbage was a cantankerous English mathematician, philosopher, inventor, mechanical engineer and notorious collaborator with the world’s first computer programmer, Lady Ada Lovelace. We have adopted the name Difference Engine as a kind of poetic motto for working together creatively, pragmatically and critically. We particularly enjoy Babbage’s aphorism that “Jamming is a form of Error Detection,” and take this as something of a slogan for our collective experimentation and collaboration. As Difference Engine we play with the idea of ‘jamming’ as both a way of making art and a way of life together. In one sense ‘jamming’ signifies stasis, shock, or rupture, but in another sense it signifies change, growth, improvisation and invigoration between players. We understand this ambiguity as reflective of the capacity we share for generating creative politics from where and when we live. 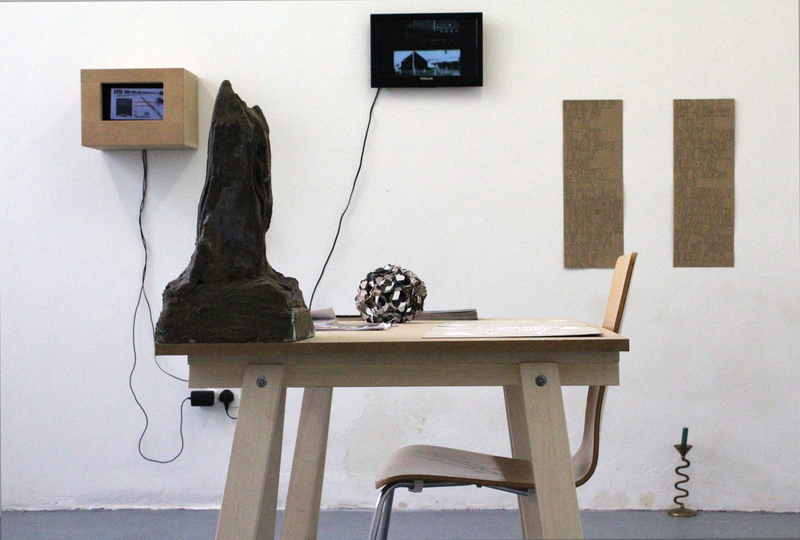 We often combine painting, video, sculpture, objects and props, as well as words, sounds and language. We summon each other and our audiences to generate relations, associations and stories from the pieces composed within the space and place of exhibition. For us, Difference Engine operates as a metaphor and model of radical politics and aesthetic experiment that allows us to generate critical counterpoints between personal and artistic concerns and broader social, political and environmental matters of living and dying on this earth, now. Difference Engine exhibitions are devised over months and years. Our works change and morph through conversation with each other, with some works disappearing and reappearing from one show to the next. In preparing for the show at HDLU, we engaged in a series of workshops together, playing with visual and verbal languages through collage and writing. The traces of this collaborative process have led to the ANNEX pages in the accompaning publication. Subsequent ANNEX’s were installed as part of ACCUMULATOR I and II in West Cork (IRL) in 2012 and Carmarthen (WAL) in 2013. For HDLU, we have re-composed the ANNEX as a series of collaged images reconfiguring traces of research materials and ideas we have been working with together in preparation for ALTERN_ATORS 2018. Supported by Culture Ireland 2017. 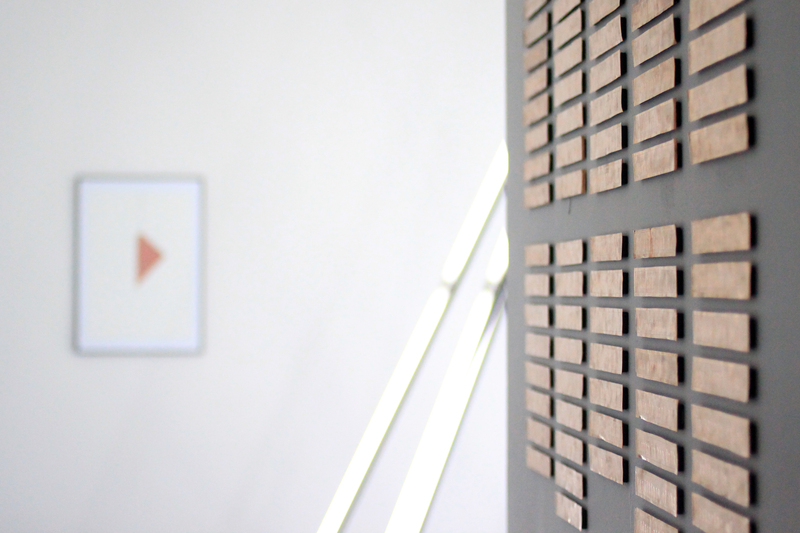 Accumulator II, Difference Engine, Limerick City Gallery of Art, 2013. Difference Engine, Accumulator III, Limerick City Gallery of Art, Gillian Lawler and Mark Cullen, 2 paintings and light sculpture, 2013. THIS IS TOMORROW, Contemporary Art Magazine, review of Difference Engine, Accumulator, Oriel Myrddin Gallery, Wales. The collective nature of ‘Difference Engine’ bridges the gap between artist and curator, and in doing so it shows multiplicity rather than hierarchy. 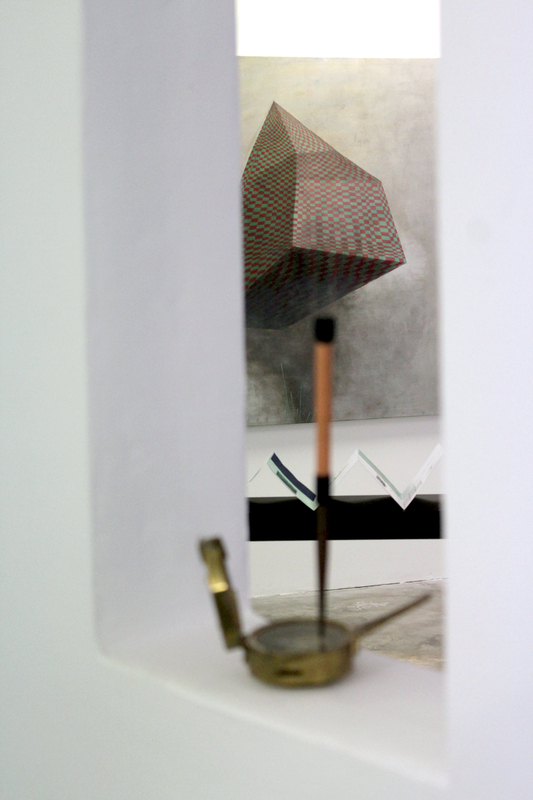 During its journey from the Wexford Arts Centre on the East coast of Ireland to Oriel Myrddin on the West coast of Wales, themes such as convergence, states of being, duality and time were nurtured through conversation, into new manifestations. Dualities are apparent in the titles of the works as much as in the works themselves. 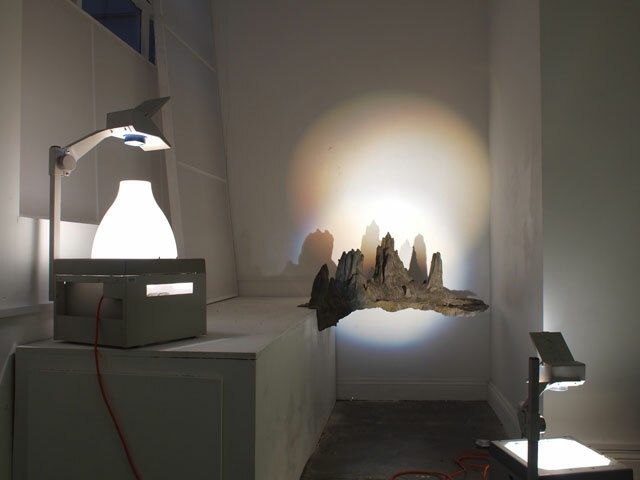 ‘Viewing Spectacles’ (2012), for example, by Wendy Judge, is a plasticine Grand Canyonesque landscape on wheels. When viewed through a pair of binoculars, (or spectacles), the spectacle of the landscape is revealed as real, yet it simultaneously remains a fabrication. ‘Travel sized view of Early Warning Radar Facility’ (2013) is made in a similar way, but this time the eerie hyper-reality of its fabrication is playfully amplified using green and red gel lights. When the work is viewed through the goggles provided, a disturbing double 3D dystopia is revealed. Surveying these malleable places from a fixed point sets the parameters of where our gaze should be, a method of viewing that has been comparably exercised by the tourist industry for many years. This challenge to fixed perspectives is also apparent in Mark Cullen’s ‘Infinite Preserve’ (2012) and ‘Carpet’ (2013), two works concerned with the way in which Eastern mathematical configurations are currently emerging in Western physics. Using aluminium insulation foil – the type worn by American astronauts in the 1960s, Cullen has carefully drawn a series of ancient Islamic patterns with permanent felt tip pen. Another visual metaphor for the dissolution of binary opposites can be seen in ‘Mandala’ (2013) – a large sheet of plastic tarpaulin, which hangs at an angle in the gallery. The sheet divides the space, but simultaneously allows light through the circle of holes which have been cut into its centre. These holes are analogous to the gaps in the landscapes of our minds, gaps that allow knowledge from different times and perspectives to overlap. Myth and fact converge in Jessica Foley’s ’The wallpaper in_formation,’ (2012) a film installation based on the story of a Russian woman, whose childhood bedroom was decorated with algebra from old maths books. Absorbing this wallpaper into her subconscious, she became, so the story goes, a genius. 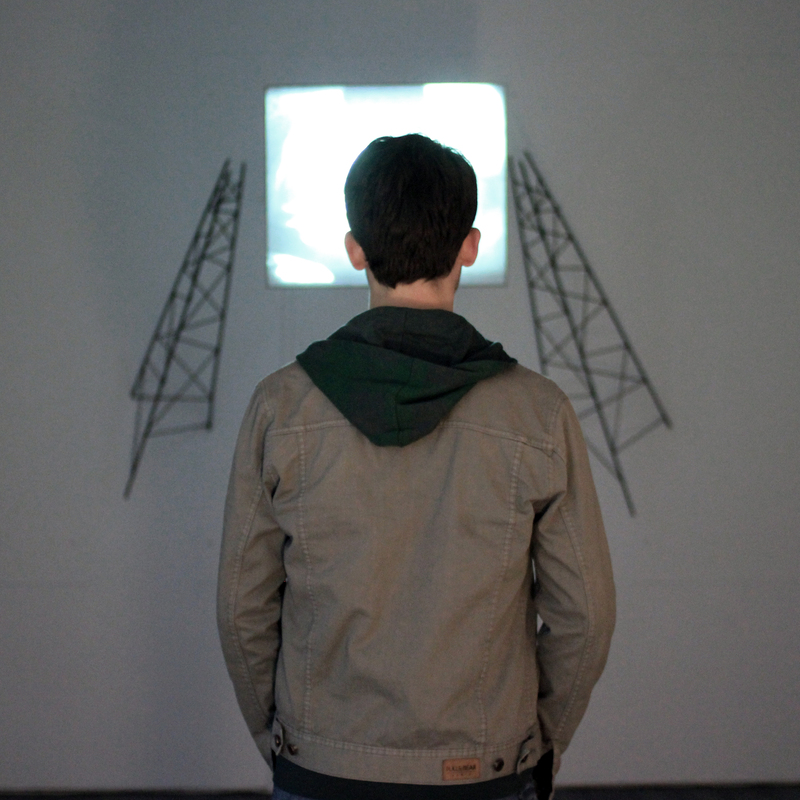 Foley’s Super 8 film is projected on to the back wall of the gallery, flanked on either side by two iron towers. In the film a woman is desperately caught up in the act of trying to install a series of mathematical notes on her child’s wall. Her efforts however, are fated futile, as the soggy paper crumples and folds. This point of frustration is suspended in perpetuity and serves as a subtle but sophisticated observation of our on-going struggle to come to terms with the alienating world in which we now live. The anxiety in Judge and Foley’s work, far from being introspective catharsis, is a healthy response to a barbaric circumstance. Our contemporary obsession with the pursuit of happiness desensitises us to the fact that social stress, like rigorous exercise, can be adaptive, conditioning and possibly, transcendental. Transcendence of another kind is seen in Gillian Lawler’s paintings, where terrible destruction gives rise to beauty. ‘Centralia I’ (2012) is based on an abandoned mining town in Pennsylvania, where coal deposits deep underground caught fire. Lawler has transformed this destruction into spacious flat planes with spiralling columns of ochre-red smoke. Futuristic virtual structures hint at possible solutions in the form of floating or elevated buildings, but disappearing horizons create a sense of unease. The abandoned Centralia in underlying ways resembles the ghost housing estates of post-Celtic Tiger Ireland. Lawler’s paintings map out the sinking, sloping architecture of dispossession; their temporary beauty belies the hostile reality of permanent loss. If artists aren’t given the opportunity to do this, technology will do it for us. And who wants a technological ritual to support us into or out of this world? 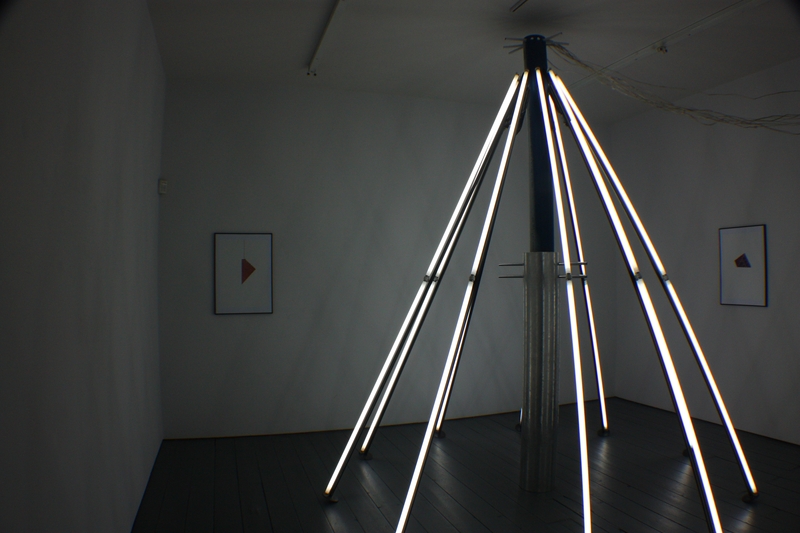 Installation view, Accumulator II, Orile Myrddin Gallery, Wales. 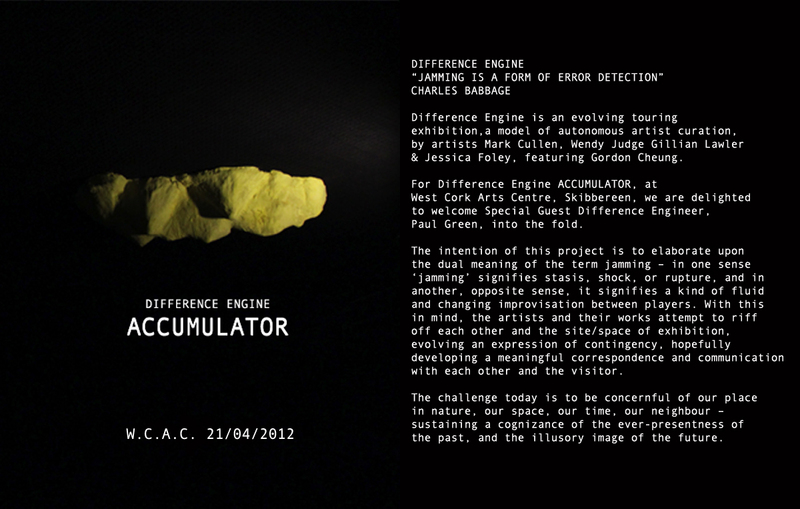 Flyer West Cork Arts Centre 2012, Difference Engine, Accumulator. 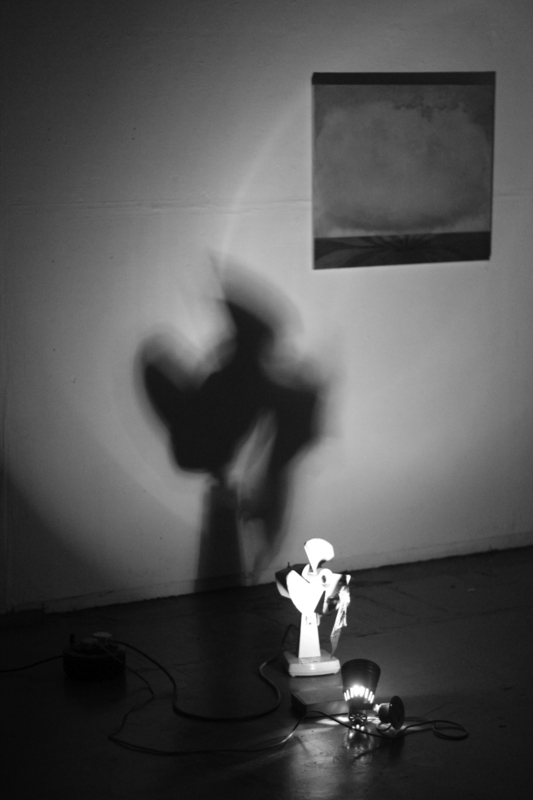 Mark Cullen and Paul Green, Probe_Viewer, West Cork Arts Centre 2011. SOMA, Waterford, 2011. annex view. 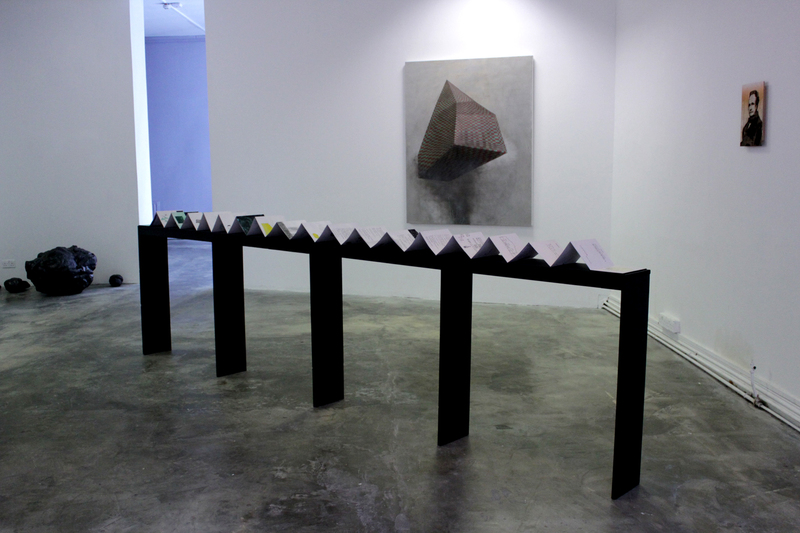 Gillian Lawler, Urban Mountain 3 and Jessica Foley, Compass, installation view, SOMA, 2011. Gillian lawler, Jessica Foley and Wendy Judge, SOMA, 2011.